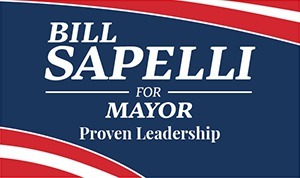 I am a lifelong Agawam resident; not a lifelong politician. I want to develop open and honest communication and unification of governing bodies for a transparent and efficient government process. The common goal for the citizens of Agawam is to make Agawam the type of community in which people want to live and businesses can prosper. I am interested in hearing about the issues which are most important to you. Please use the following form to share your thoughts, interests and concerns.